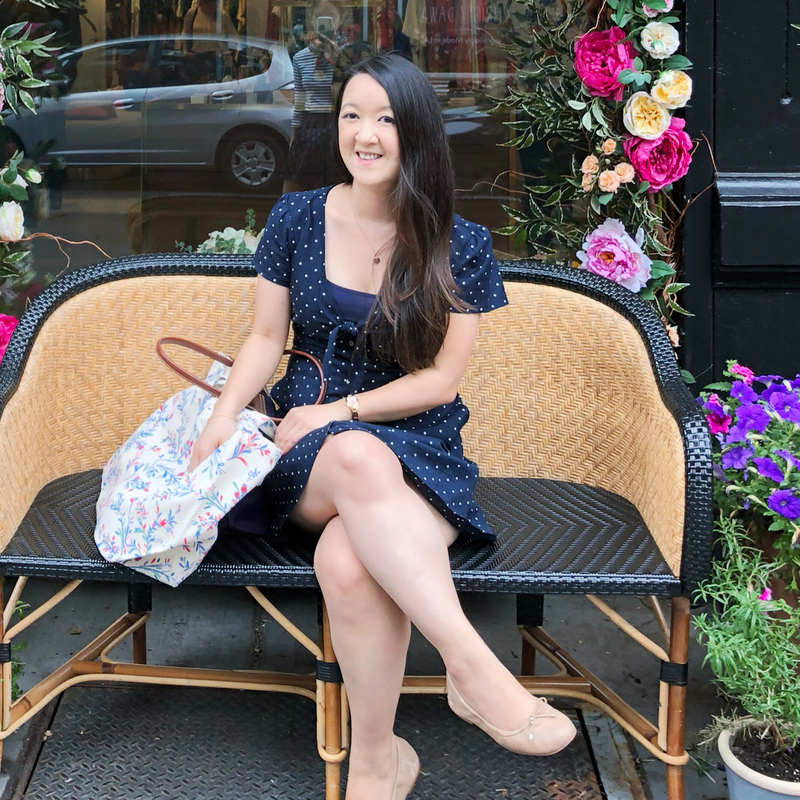 To get ready for the release of Sarah Dessen's upcoming book, Once and For All, Penguin has teamed up with some lucky bloggers (thank you again!) 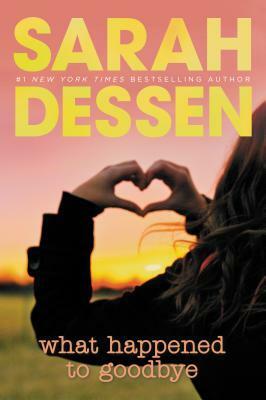 to share posts about each of Dessen's previous books each week. This week highlights Along for the Ride (one of my favorites) and What Happened to Goodbye which I read for the tour and now love. When your mother turns life as you knew it upside down and a messy divorce ensues, what's a girl to do? In seventeen-year-old Mclean's case, she chooses to stay with her dad as they travel from town to town for his job and uses the constant upheaval as an excuse to take on new "personas". At one school, she's the popular girl and the next, a little bit more mysterious. But it begins to take its toll on Mclean as she struggles to remember who she is and who she wants to be. And it's this most recent move that gives her the opportunity to figure that out. She makes friends, gets involved and unwittingly sets down the beginnings of roots. The book is definitely focused more on Mclean's self-discovery and her internal struggles more than anything else but it wouldn't be a Dessen book without a bit of romance. It's a slow burning once that starts off and truly develops the friendship, which I really enjoyed. There are so many tiny (and later, big) moments that certainly gave me swoons and at the heart of it all, I was rooting for Mclean to find her place and what home really means to her. There were so many passages that stood out to me so I wanted to share three of my favorite quotes from the book. "Two a.m.' He swallowed, then said, "You know. The person you can call at two a.m. and, no matter what, you can count on them. Even if they're asleep or it's cold or you need to be bailed out of jail... they'll come for you. It's like, the highest level of friendship." "Home wasn't a set house, or a single town on a map. It was wherever the people who loved you were, whenever you were together. Not a place, but a moment, and then another, building on each other like bricks to create a solid shelter that you take with you for your entire life, wherever you may go." 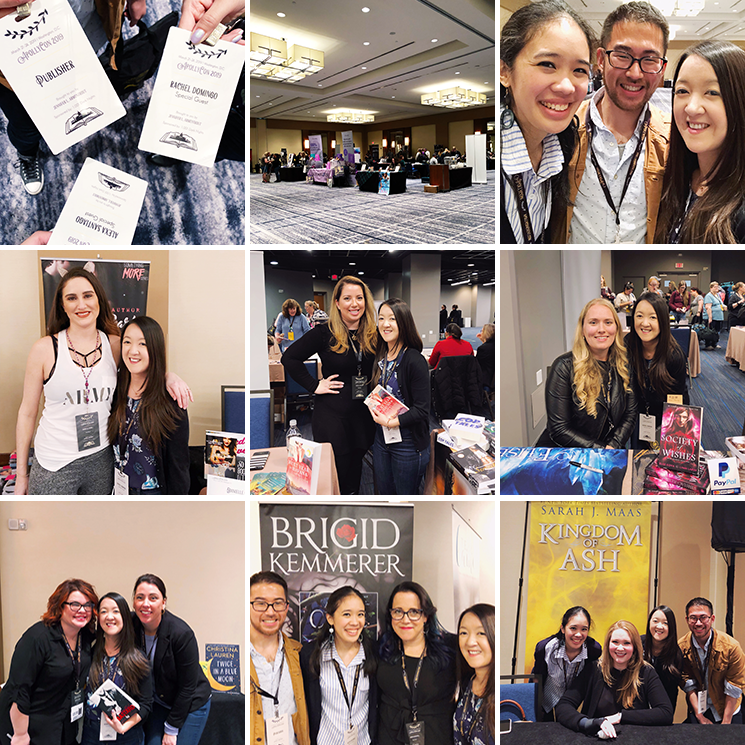 "It was amazing how you could get so far from where you'd planned, and yet find it was exactly were you needed to be." Have you read What Happened to Goodbye? And which Dessen book is your favorite? I'm so thrilled you enjoyed WHAT HAPPENED TO GOODBYE! It's honestly one of the more underrated Dessens, in my opinion, and I liked it as much as you did too. Seeing those quotes made me want to read it again!